DISH Sports Channels FAQs | What Are the Sports Channels on DISH? What Are the Sports Channels on DISH? 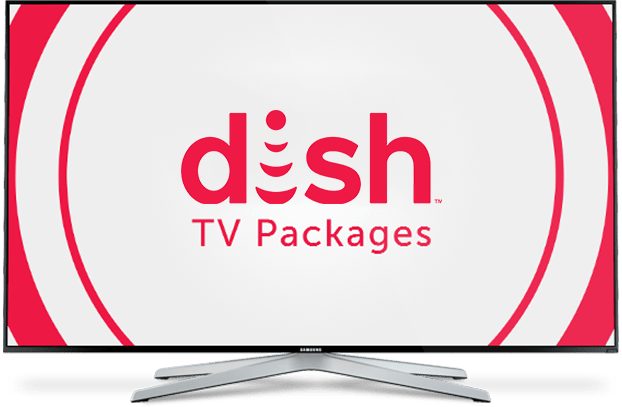 DISH includes sports in its TV packages and premium channel options. America’s Top packages and the DISH Multi-Sport pack also include regional sports networks that keep you up to date on games close to home. For even more on-field action, add Willow Cricket HD or FOX Soccer Plus! There are also seasonal add on sports packages: NBA League Pass, NHL Center Ice and MLB Extra Innings. Does DISH Network Have Sports Packages? Yes; you can add the DISH Multi-Sport Pack to any America’s Top TV package. 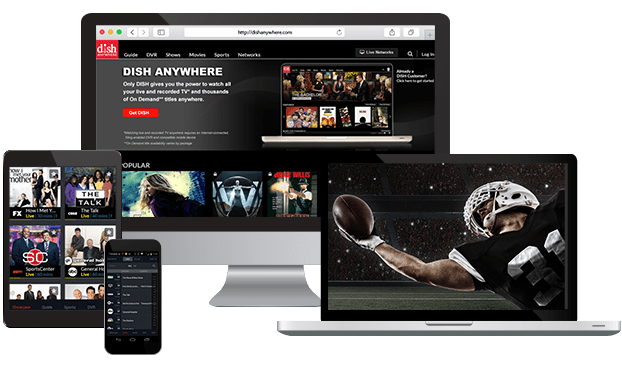 This package gives you access to more than 35 action-packed sports channels, including major league networks, college broadcasts and tons of regional sports networks. Flex Pack customers can add on Regional Action, National Action or Outdoor Channel Packs for sports delivered straight to your TV. NFL RedZone is the perfect way to keep up with the entire NFL on Sunday afternoons. Every touchdown from every game airs on DISH channel 155, starting with the 1:00 pm ET games. If you’re a fantasy football guru, this is the best way to follow stats and highlights from around the entire league. 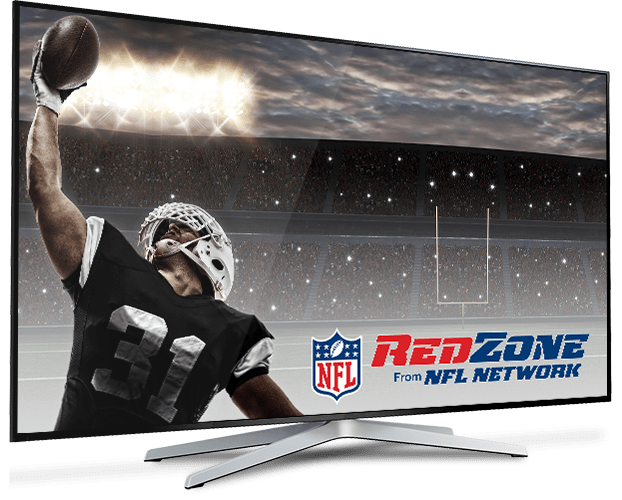 How Much Is NFL RedZone? NFL RedZone is included in DISH’s Multi-Sport Pack, available for $13 per month. Multi-Sport Pack also includes NFL Network and college networks for even more football all season long. Does DISH Have NFL Network? NFL Network is also available on America’s Top 200 and America’s Top 250 packages. To add NFL Network and NFL RedZone to your DISH TV package, add the DISH Multi-Sport Pack to your subscription. This premium add on is perfect for sports fans and can be added to any DISH America’s Top 120+ or higher package. Adding NFL Network and the rest of the Multi-Sport Pack is only $13 per month. What Channels Are In the DISH Multi-Sport Pack? The DISH Multi-Sport Pack includes more than 35 channels, including 20+ regional sports networks. 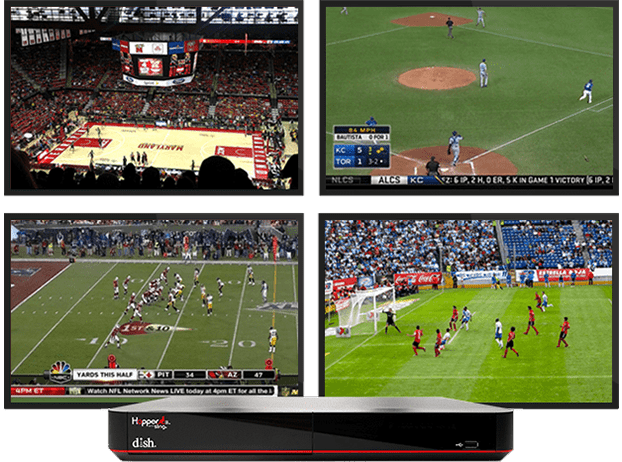 With this premium channel pack, you’ll enjoy major league football, basketball, hockey and baseball. There are also college games from the Longhorns, SEC, Pac-12 and Big Ten. How Much Is the DISH Multi Sport Pack? 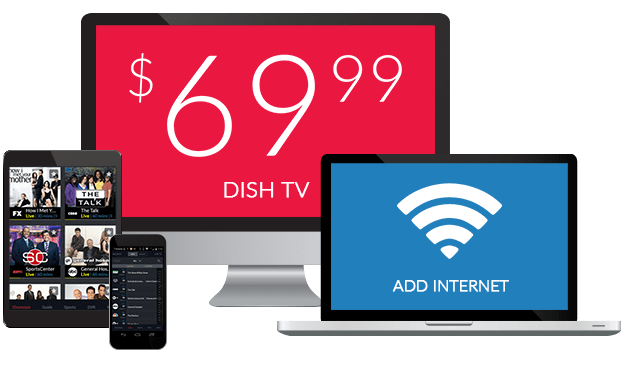 You can add this package to any America’s Top or America’s Everything TV package for just $13 per month. Get all the best sports action right on your TV and you’ll always have the best seats in the house – for way less than a sideline or courtside seat! What Is NBA League Pass? NBA League Pass is a collection of channels available during the NBA regular season. With NBA League Pass, you can watch up to 40 out-of-market games every week. The biggest games in the country are paired with analysis and commentary, perfect for the biggest fans. The NBA and DISH also offer Team Pass, so you can follow a single team’s games throughout the regular season. Where Can I Watch Rugby on TV? Rugby airs on both beIN SPORTS and FOX Soccer Plus. beIN SPORTS offers coverage of multiple leagues, including Six Nations, Pro 12 and English Premiership. On FOX Soccer Plus, you’ll see the National Rugby League and Aussie Rules Football, among others. What Is FOX Soccer Plus? FOX Soccer Plus is a TV network that broadcasts soccer and rugby from around the world. The channel offers coverage of multiple leagues, including the UEFA Champions League, UEFA Europa League, the German Bundesliga, the FA Cup, the Scottish Premier League and the National Rugby League. FOX Soccer Plus’s 600 sporting events each year are available on DISH channel 391 for $15 per month.